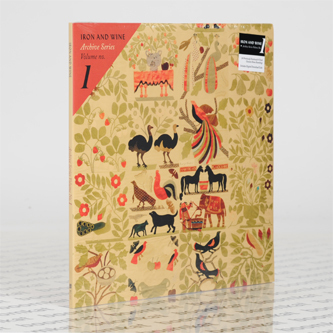 "16 previously unreleased early home recordings from Iron And Wine, this is the first in a series gathering covers, live sets and curiosities from his own Black Cricket Recording Co. label. This first release taps into a set of songs created before Sam was Iron And Wine. These 16 songs came to life at the same time as those selected for Iron And Wine’s debut album ‘The Creek Drank The Cradle’ (Sub Pop, 2002). Performed and recorded at home on a 4-track cassette. 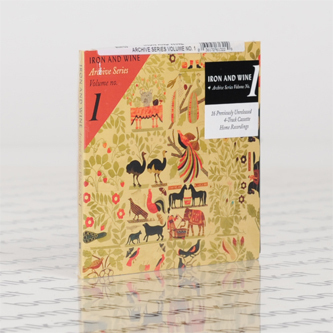 Digitally transferred from the original cassettes and packaged in gatefold artwork featuring the ‘Bird Of Paradise Quilt Top’ (licensed from the American Folk Art Museum)."